This wastes more water than any other common plumbing problem, but it is very easy to fix. 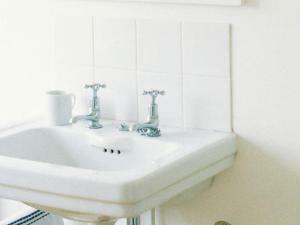 A constantly running toilet likely means the water valve never completely cuts off. Check the ball or flapper to see if it is completely closed. Sometimes the chain is too tight. If so, loosen it. If you have a garbage disposal, it can sometimes get clogged with grease or bits of vegetables that are fibrous. Always turn off the power to the disposal unit at the circuit box before attempting to unclog it. Use a long-handled spoon or a pair of tongs to pull out the debris; never stick your hand into the disposal. Run hot water for a minute and then turn the power back on and run the unit with cold water to see if the clog is gone. If you have no garbage disposal unit, try plunging to free the clog. This should free material whether there is water in the sink or not. If this doesn’t work then you may need more than a simple plumbing tip to fix your problem and at that time we’d suggest giving us a call to come out and check out the problem. To avoid clogged drains in the future, be careful not to pour grease down the sink. Also, never put any food that is stringy down the garbage disposal. Foods to avoid include meat, corn husks, celery and asparagus as just a few good examples. Mineral deposits from hard water can clog the small holes in your shower head and make it spray ineffectively. You can remove them using warm vinegar and an old toothbrush. Remove the shower head and put it in a bowl of warm vinegar for approximately an hour. Most of the mineral deposits should dissolve. If any remain, use an old toothbrush to gently scrub away the remaining deposits. Rinse the shower head and re-attach it. 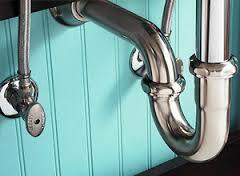 **Plumbing problems are some of the toughest jobs for a homeowner to undertake. Sometimes a relatively simple problem evolves into a more complicated repair than you thought it would be. 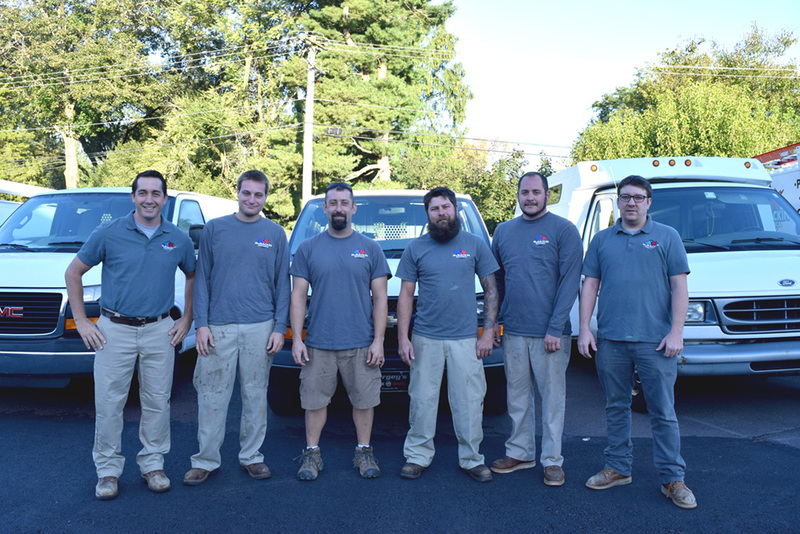 We are here to help you with any plumbing issues that may arise in your home. 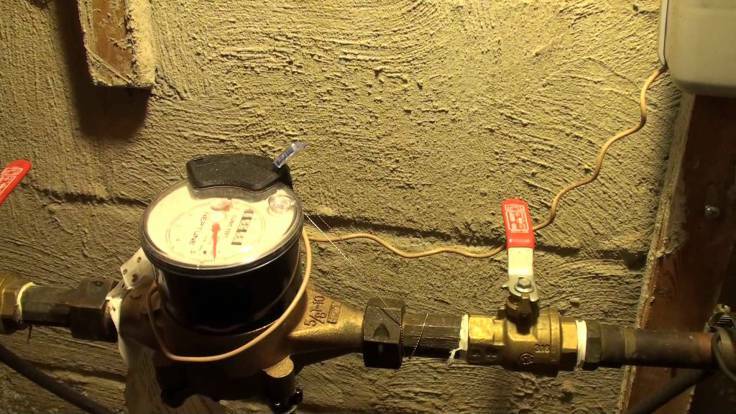 Is it Time for a Valve Replacement?